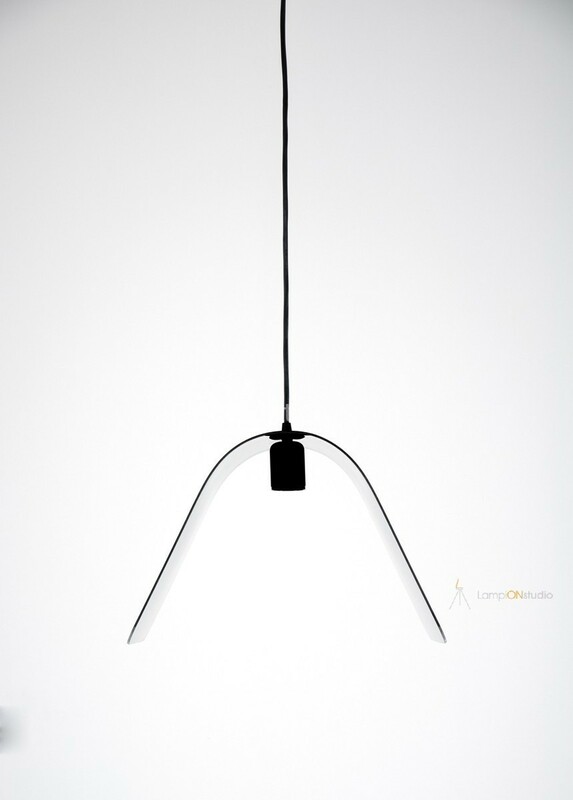 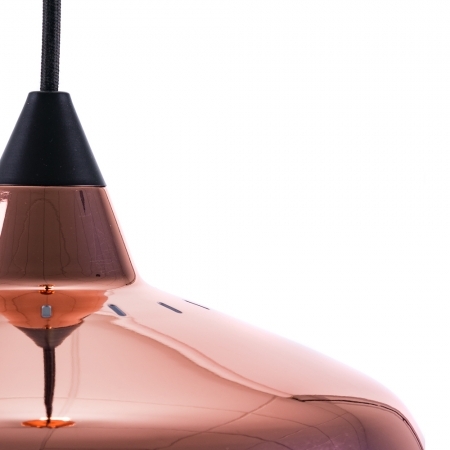 This is LUCERA – a hanging lamp made of Plexiglas to create an interesting and simple shape. 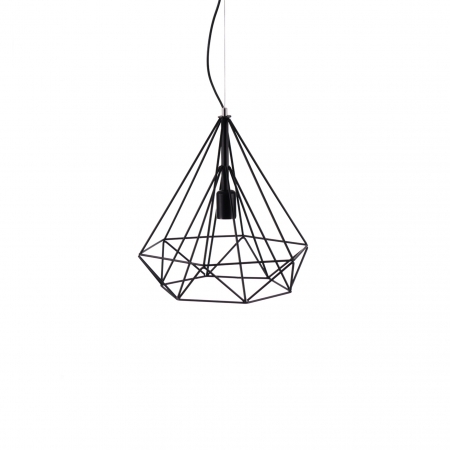 Hang it alone or pair it up to create a variety of different long lasting looks. 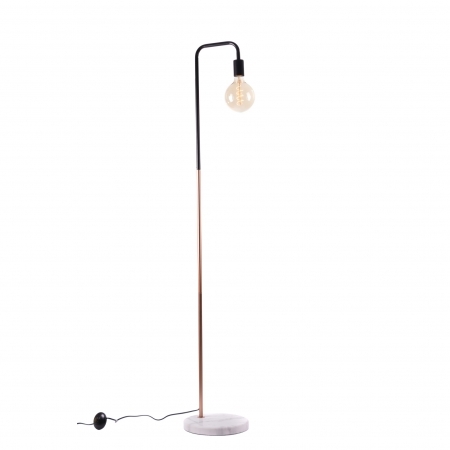 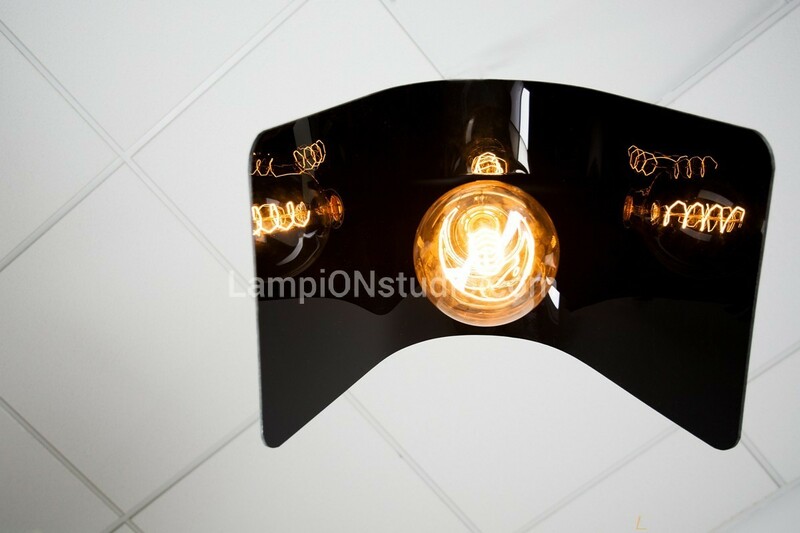 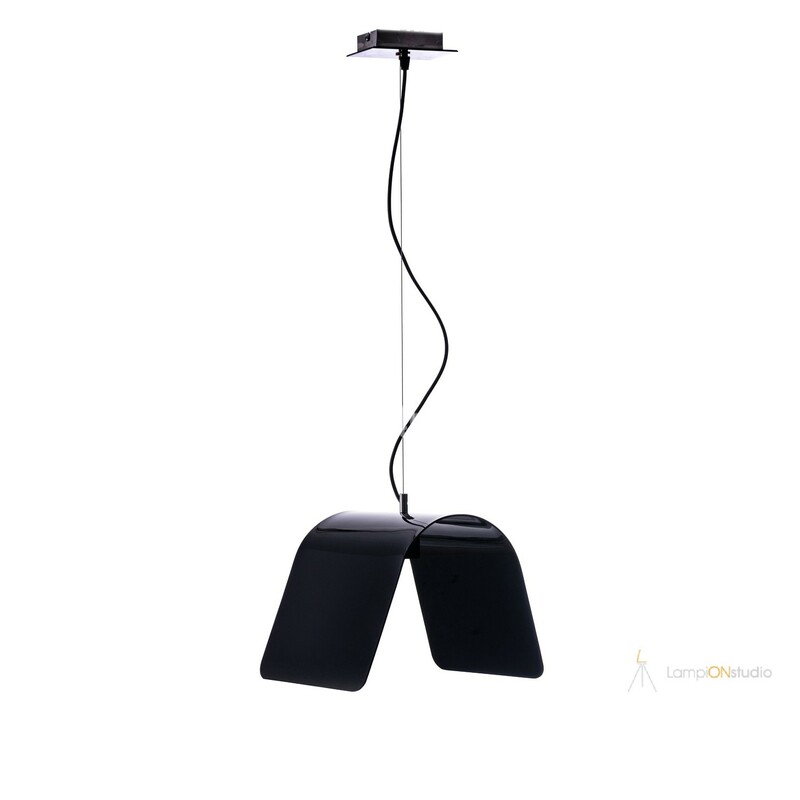 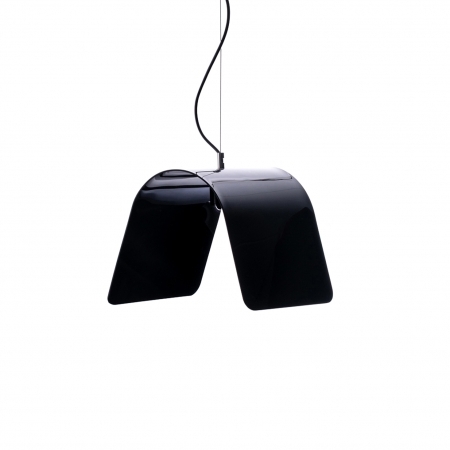 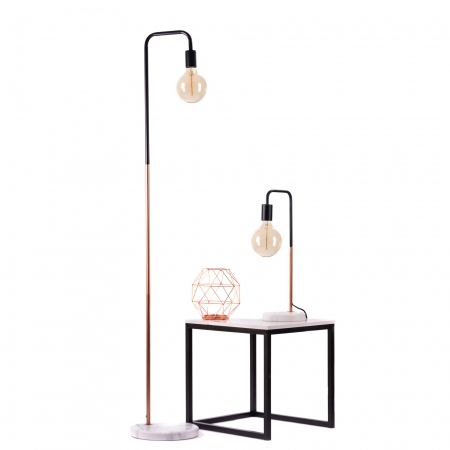 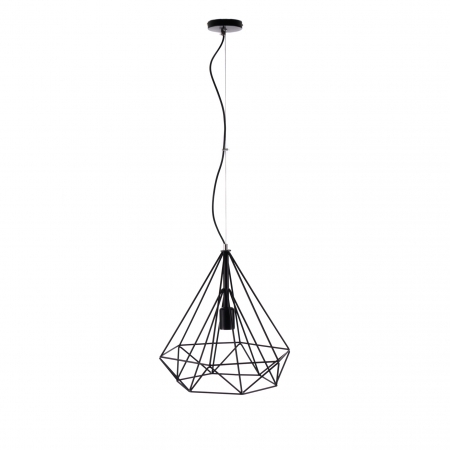 The glossy black color of the lamp creates a sense of luxury and style. 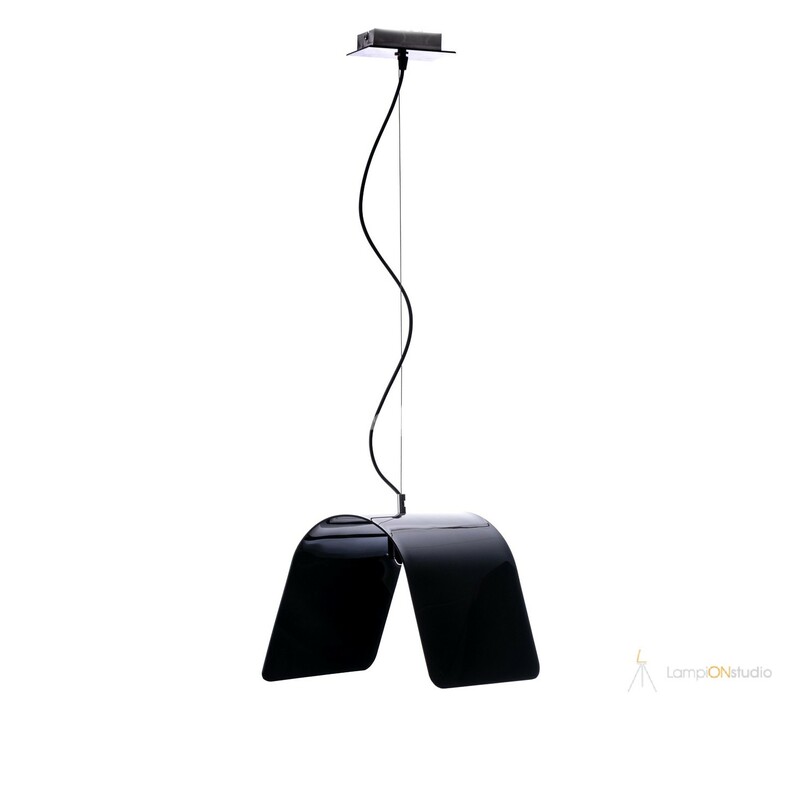 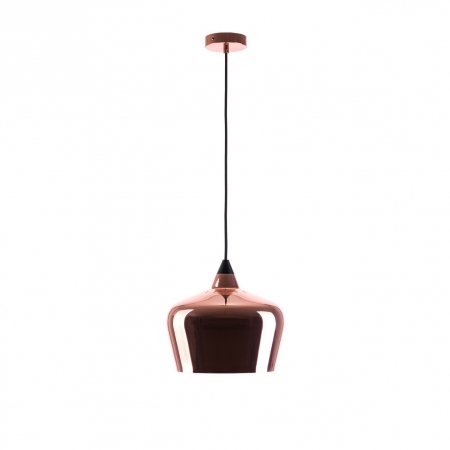 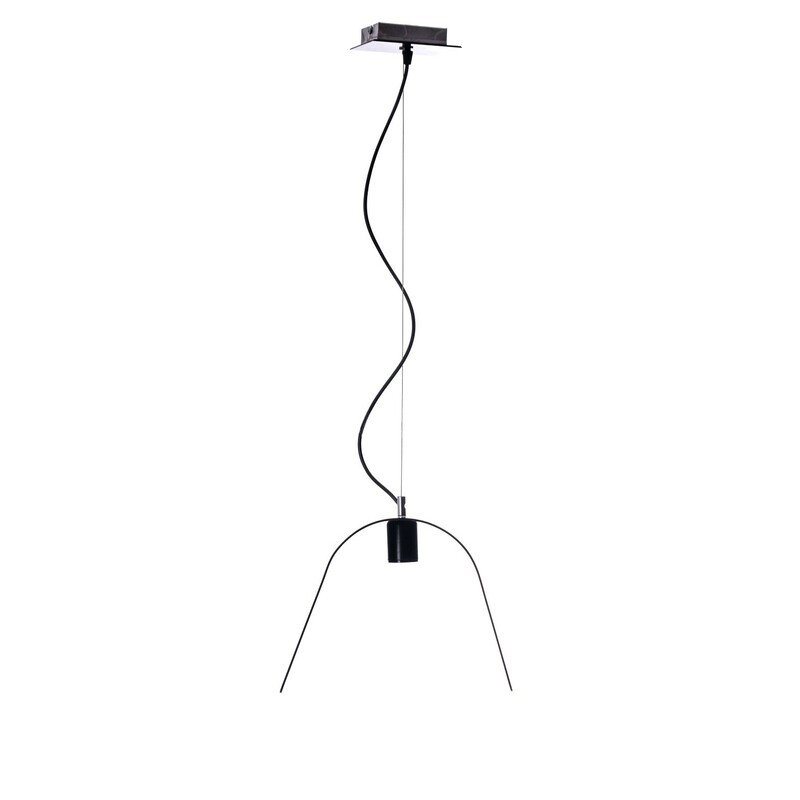 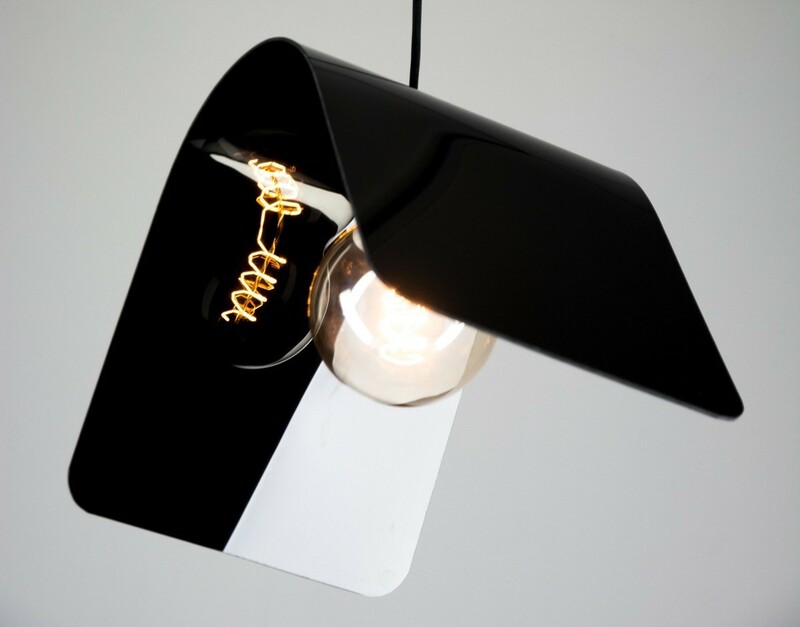 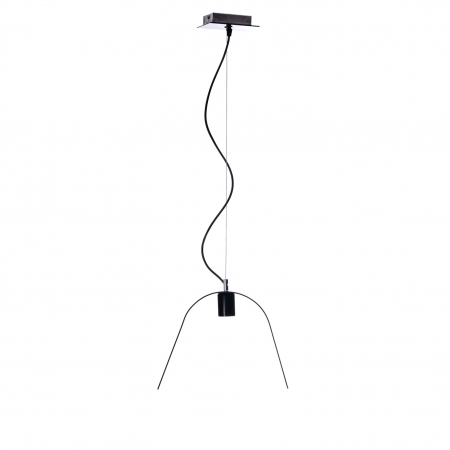 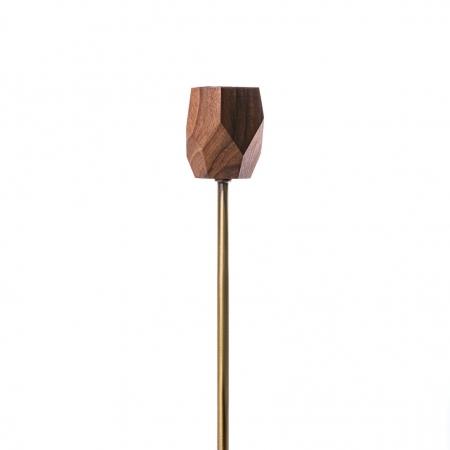 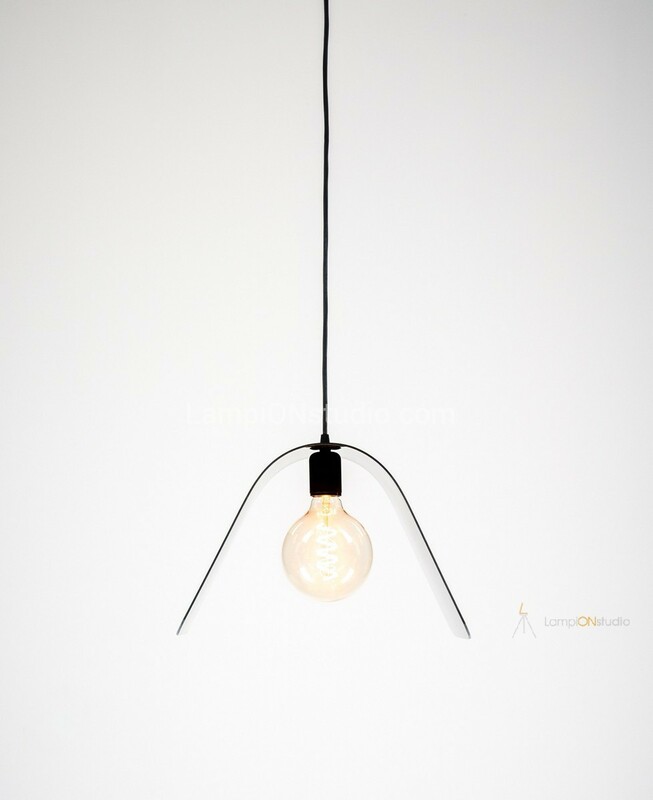 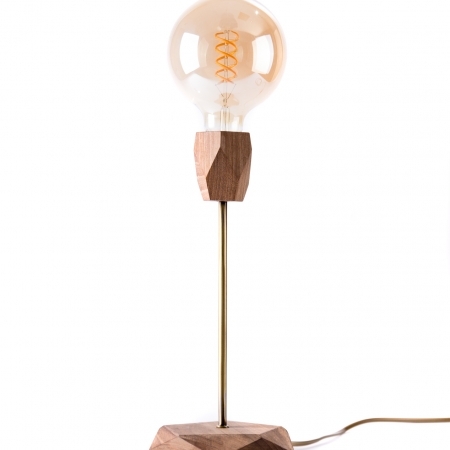 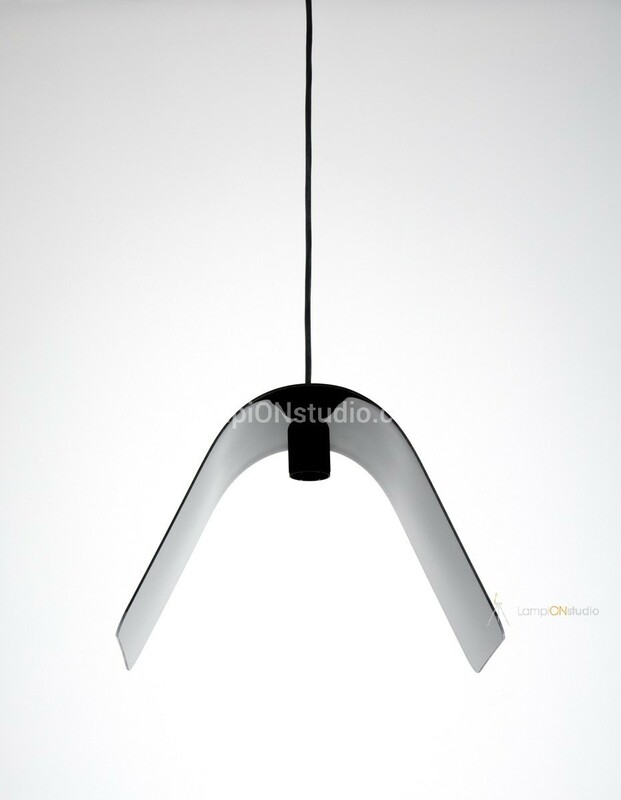 Ideal not only for your home but also for venues such as cafes, restaurants or as an office lighting.